Christmas lights - the Councillors put up the Christmas lights in the town for all to enjoy. Derwent Crescent Park - Play park for younger children. Flood relief equipment - the Council has a variety of pumps and pipework that residents can borrow to use with help from Councillor volunteers in the event of any type of flooding emergency (except sewage). Download this document for more information. 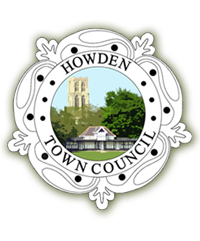 The Town Council also gives financial support to other providers of services in the town such as the Ashes Playing Fields Trust, the Shire Hall Trust, Howden Show, and a variety of other support and interest groups. 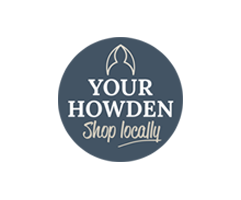 © Howden Town Council. All Rights Reserved. Design by Vision ICT Ltd Privacy Statement.